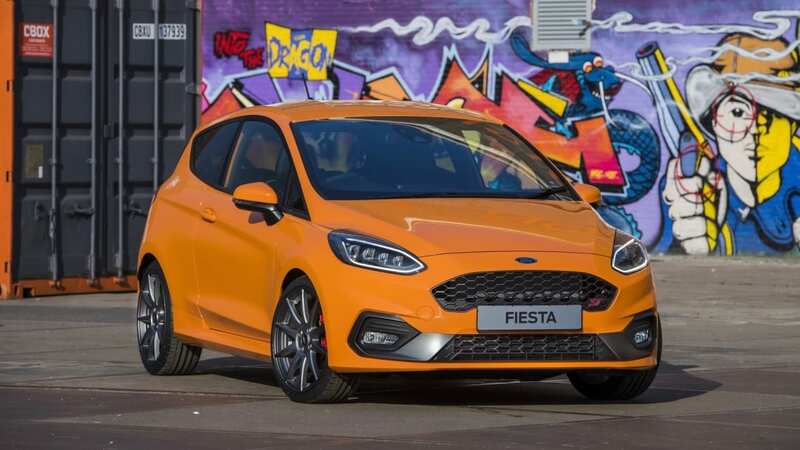 Ford UK has announced a new limited edition flagship Fiesta ST variant called the Performance Edition, which is only available in a bright ‘Deep Orange’ colour and offers a number of upgrades to make it faster than the standard ST.
Colour aside, the most obvious of the upgrades is a set of lightweight 18-inch alloy wheels that save 7kg from the car’s kerb weight. They are matched to adjustable coilover suspension and a Quaife limited-slip differential. Lowered springs are part of the package, with the car sitting 15mm lower at the front and 10m lower at the rear than the regular ST, while the Performance Edition also includes the LED headlights and a Bang & Olufsen sound system normally reserved for the options list. The 'Deep Orange' colour is exclusive to the Performance Edition. Ford hasn’t upgraded the Fiesta ST’s engine however, which still draws 147kW of power and 290Nm from its 1.5-litre three-cylinder turbo-petrol. 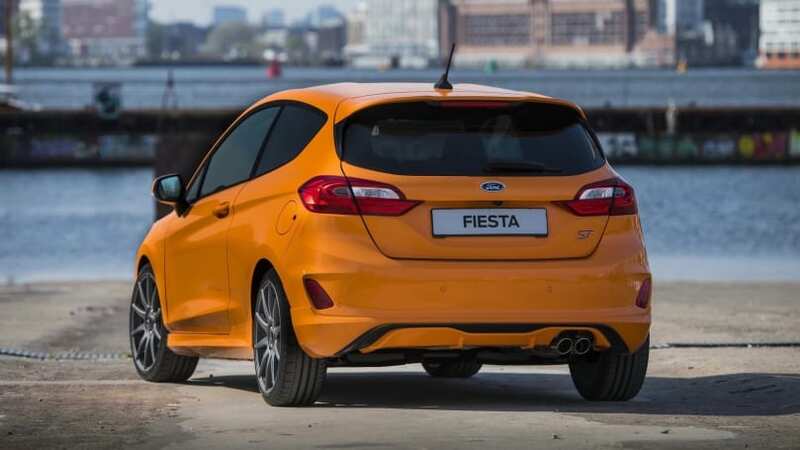 Still matched to a six-speed manual transmission, the Fiesta ST Performance Edition is capable of a 6.5 second sprint to 100km/h, though thanks to the upgrades, is said to be much quicker point-to-point. The Fiesta ST Performance Edition includes more equipment. 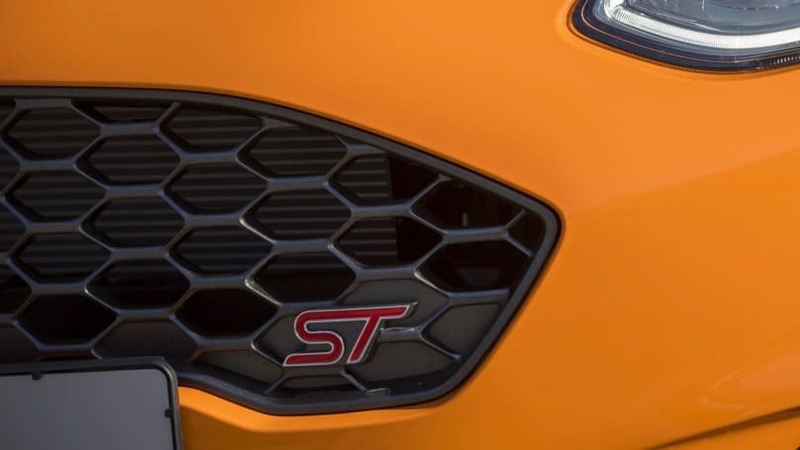 Just 600 examples of the Ford Fiesta ST Performance Edition will be made, and with the recent delay to the regular ST’s arrival into Australia, it’s unlikely that it will be offered here. However, like the previous Fiesta ST, some performance parts may be offered locally as dealer-fit accessories. Would you like the Ford Fiesta ST Performance to be offered locally? Tell us your thoughts in the comments below.